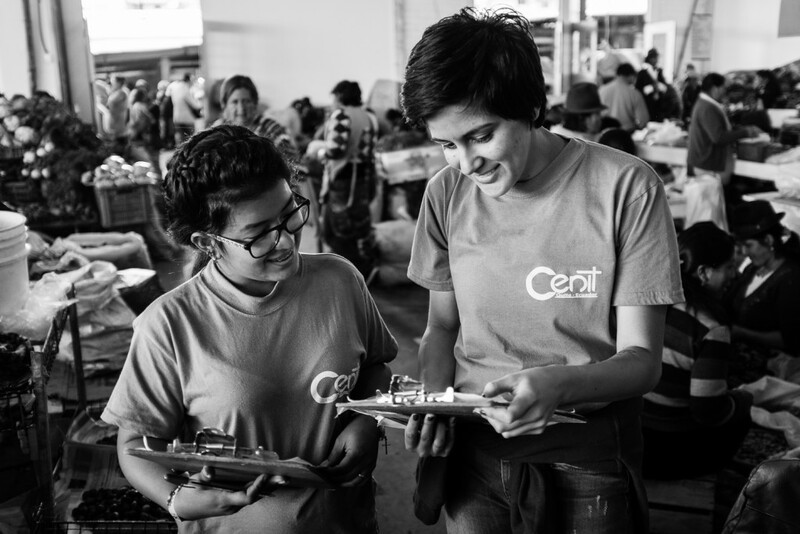 CENIT is looking for a Communications Volunteer who can implement our 2015 -2017 Communications Plan to help bolster CENIT’s presence nationally and internationally. This position is for someone who views challenges and new projects as an opportunity to develop creative and innovative activities. If you are interested in gaining communications experience in the non-profit sector, this is an excellent opportunity for you. Develop, edit, and publish CENITs communications products such as the newsletter, flyers, brochures, blog posts, reports, fact sheets, and success stories. Design and maintain content on CENIT’s website. Develop and send out bi-weekly updates on social media platforms such as Facebook and Twitter. Organize and coordinate interviews, meetings with non-profit organizations, and other public engagement opportunities to promote CENIT’s image nationally and internationally. Enforce brand standards, such as the use of photos, text, and logo, to ensure consistency in CENIT’s messaging. Maintain organizational databases and implement new ideas to improve internal communications, systematization, and institutional knowledge. Assist volunteer coordinator with the creation of recruitment materials. Translate documents from English – Spanish and Spanish – English. Intermediate Spanish required; Advanced Spanish preferred. Exceptional organizational and communication skills and attention to detail. Experience with managing social media platforms such as Facebook, Twitter, and YouTube. Strong computer and research skills with experience using Microsoft Office products; InDesign and Adobe Photoshop experience highly desired.